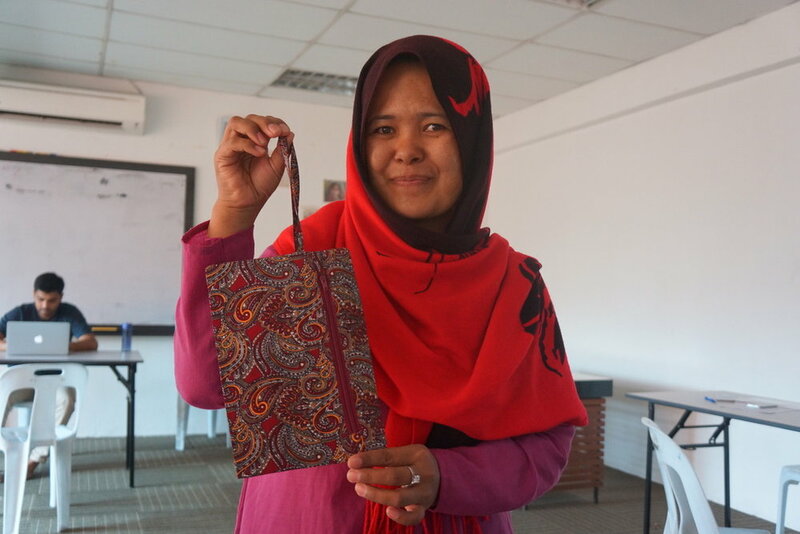 In 2017, we ran pilot workshops with refugees in Kuala Lumpur designed to assist them in becoming self-reliant small business owners. We recognise refugees bring with them a wealth of knowledge and like any of us, they too have ambitions and dreams which they want to pursue. They want to be financially independent, develop themselves and contribute positively to society. 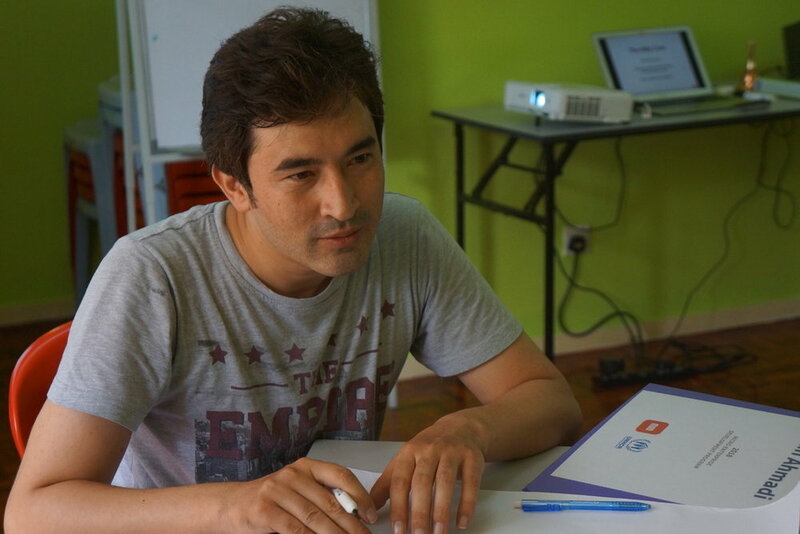 We selected 20 aspiring entrepreneurs from the Somali and Afghan refugee communities. Our program consisted of a rigorous selection process to ensure only those who are serious, passionate and have a strong desire to learn are selected for the program. Besides a weekend workshop to introduce and discuss key concepts of entrepreneurship, we supported participants with ongoing mentoring classes to ensure they are able to continuously develop and refine their business ideas. 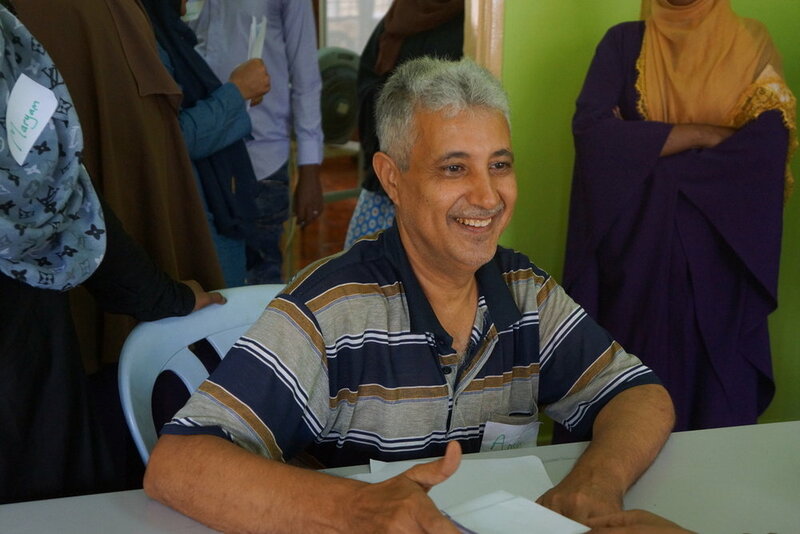 In 2018, we were selected by UNHCR as a partner to implement a 6 month Micro-Enterprise Development Program (MED) for 30 refugees and asylum-seekers in Kuala Lumpur. 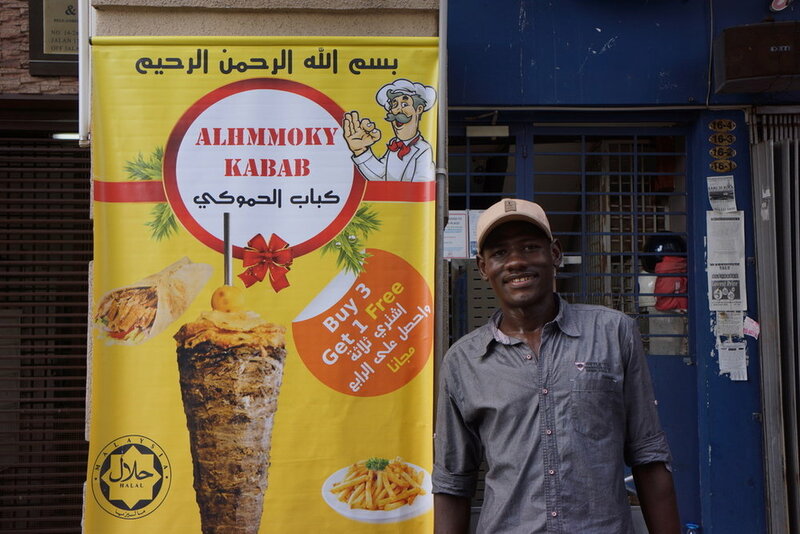 This program aimed to create sustainable self-employment for entrepreneurial refugees through an intensive program which equips participants with essential business skills and practical support through mentoring and skills training workshops. In addition, participants had the opportunity to pitch and secure a small grant (up to RM2,000) to start or expand their businesses. A key component of this program design required participants to validate their business ideas first. This was to ensure participants had a well-thought out and tested business idea for which there was an actual demand. Once they were able to prove there was a demand for their business, the grant was disbursed according to their business needs. Small amounts were also given out to those who needed funds to validate their ideas. Besides an increase in household income and creation of self-employment, the program has resulted in an increase in self-confidence and change of mindset for many participants. Those who started a business with their spouse or parent reported an improvement in their relationship as the dynamics of the relationship changed from one of economic dependency to one of an equal partnership. 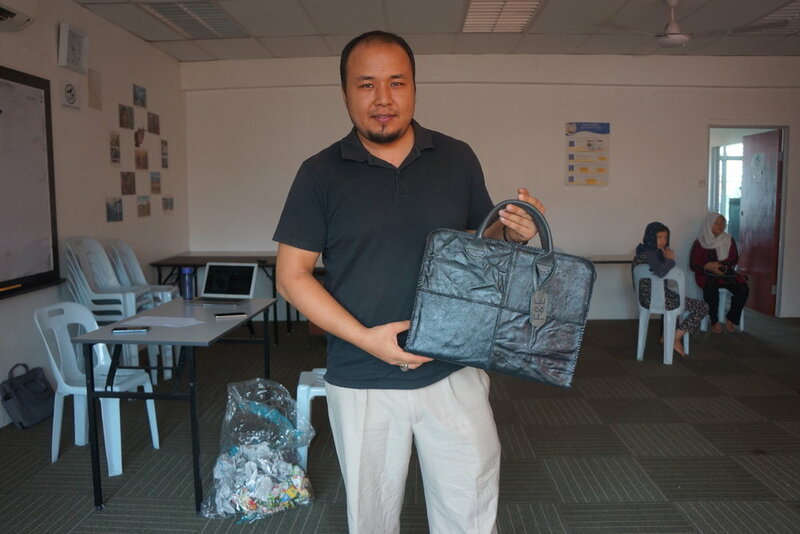 Most refugee entrepreneurs have designed businesses which solve problems faced by their communities living in Malaysia. Handmade leather bags and wallets. 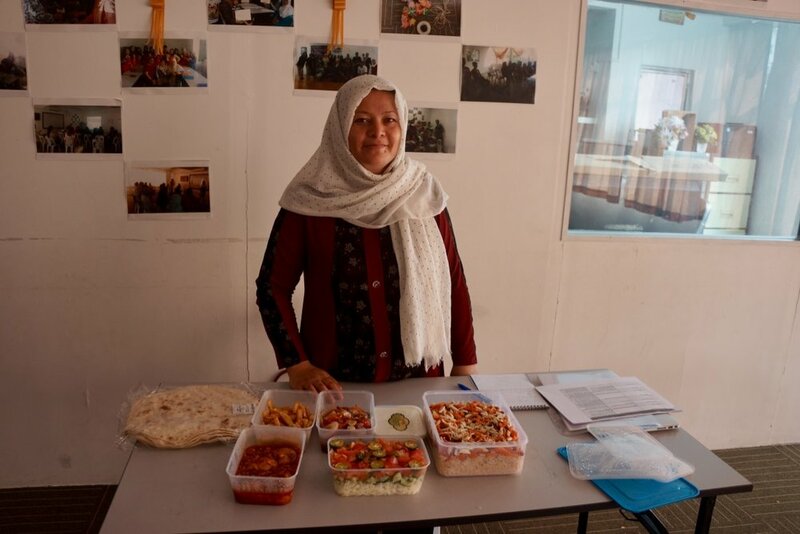 Contact us if you’re interested to support a business run by one of our refugee entrepreneurs.